RENTOFFICES.IN - Office Space for Rent in Goregaon East ,Mumbai Commercial Properties on lease in Goregoan East. 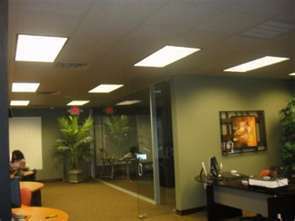 Office Space for Rent in Goregaon East ,Mumbai Commercial Properties on lease in Goregoan East. All Office space for rent in Goregaon East , Mumbai get Commercial office space in Goregaon east / Mumbai , in Commercial Building ,get unfurnished for fully furnished commercial property in Goregaon Mumbai , India ,Western Suburbs . Acquire on lease small / large commercial spaces. 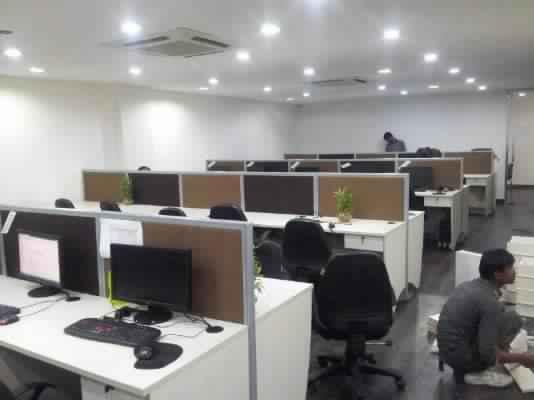 Get Commercial office space for lease in Goregaon east ,Mumbai lease office space for rent in Goregaon east mumbai ,find office for rent in goregaon east small / large commercial buildings / it parks in Mumbai India .rentoffices.in have more than 126 units in Goregaon East, Maharashtra ,India. Office space for rent in Goregaon East,Mumbai. 4500 sq ft Office space for rent in Goregaon East , Mumbai Rent Rs 450000/- ﻿Acquire commercial office space in Goregaon east ,near western express highway, Mumbai lease/ Rent office spaces / commercials in Goregoan (east), touching higway commercial glass facade building premises in Goregaon east, currently semi furnished / can fully furnished on request, close to Goregaon East,﻿Railway station (15 minutes’ walk) - Rent commercial office spaces in Goregaon East,﻿ Mumbai, western suburbs. let/Rent commercial offices space in Goregoan ( east ) ,off western express highway commercial property for lease in goregaon east ,asking 2700 sq. ft Rs 224000 rental , unfurnished film city road Rent offices spaces in Goregaon East, Mumbai,western-suburbs. 550 sq ft small commercial properties on rent in Goregoan east,Mumbai Rentals at Rs 65000 fully furnished near western express highway excellent for comapnies and small business coporations. 850 sq ft commercial office/space on rent in Goregoan East, Mumbai Renta @ 96000 well furnished commercial/office within commercial building close to oberoi mall and railway station India. Commercial Office space for rent in Goregaon East,Mumbai. hire/Commercial Property for lease in Neceso Goregaon east ,Rent offices in Goregaon ( east ), commercial Building : Neceso It Park bear shell for lease ( goregaon east ) ,Total 14200 sq. ft Rate Rs 125/- per sq. ft - Office space for lease/rent in Goregaon East,﻿Mumbai ,India.Unit options many call now !! Immideate deal Assured +91 8108098760 . CALL NOW IMMEIDATE DEAL ASSURED !!! +91 8108098760. 850 sq. ft offices space in Goregaon (east). 4300 sq ft Offices/Space for Lease/Rent in Goregoan (east). 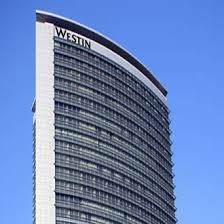 Business Commercial : lease commercial offices space in Goregaon east , in Master mind royal palms a commercial building ( office space ) for lease in Mumbai Goregaon east ,2 arrey road 4300 sq. ft Rs 400000/- unfurnished a commrcial building have less loading area than any other property office space for lease / sale in Goregaon East. 3430 sq. ft Offices/Space for Lease/Rent in Goregoan (east). Unfurnished Offices/Space for Lease/Rent in Goregoan (east). 4000 Sq. 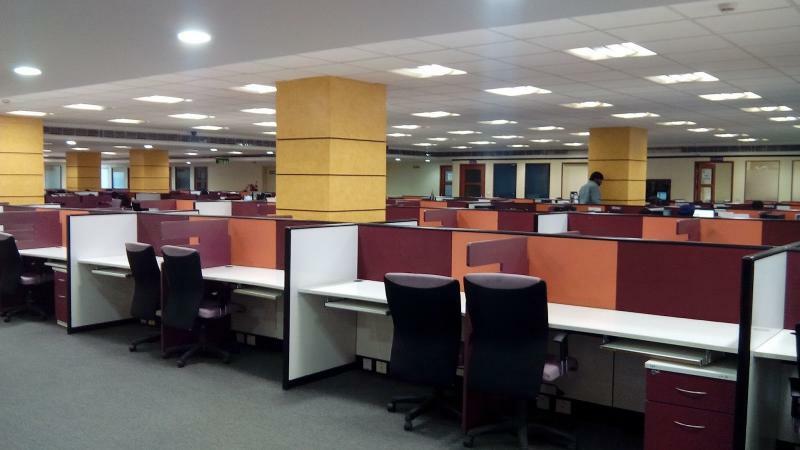 ft Offices/Space Commercial on Lease in goregaon east ,on highway Office Space in Goregaon east, in Lotus Corporate Park, commercial building in Goregaon ,4000 Sq. ft.Rs.100/- per sq. ft. UnfurnishedOffice/Space for Lease/Rent Goregaon East,Mumbai. 1550 sq ft small office on rent in Goregoan east,Mumbai Rentals at Rs 165000 fully furnished near western express highway excellent for any type of business activities .
? 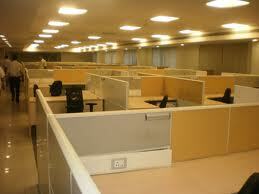 Rent commercial offices space in Goregaon (east) . 1250 sq. ft commercial offices space for lease in Goregaon (east). 4100 sq. ft rent commercial offices space in lotus corporate park ﻿Goregaon-east. 6000 sq. ft Office space for rent in Goregaon east Mumbai. Obtained Offices/Space for Lease/Rent in Goregaon (east). Commercial property for lease in Goregaon , Lease - Office Space Goregoan east,271 Business Park 12000 Sq. ft. Rent: Rs.120/- per sq. ft. Deposit: 6 months’ rent Virvani Industrial Estate Fully Furnished- Rent office spaces / commercial in Goregaon ( east ) ,Mumbai western suburbs ,It Park. 1870 sq. ft offices/Space for Lease/Rent in Goregaon (east). 1870 sq. ft rent commercial offices space in Goregaon east , Commercial Lease / Office Space in Goregaon east, Express Zone ,other option is of 1500 Sq. ft. both Rs.95/- per sq. 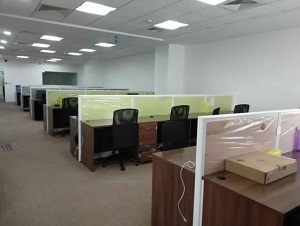 ft. Western Express Highway Un furnished - Rent office spaces / commercial in Goregaon (east), Mumbai western suburbs, It Park.Unit options many call now !! Immideate deal Assured +91 8108098760 . 3400 sq. ft Offices/Space for Lease/Rent in Goregoan (east). Offices/Space for Lease/Rent in Goregoan (east). Small Offices/Space for Lease/Rent in Goregaon East . Offices on rent in Goregoan East,Mumbai. Sq. ft 800, Offices/Space for Lease/Rent in Goregaon (east). 12000 sq. ft Offices/Space for Lease/Rent in Goregaon east. 12000 sq. ft lease /rent commercial offices space in Goregaon﻿ Goregoan east ,in commercial glass facade building in Goregaon east ,12000 sq. ft unfurnished RS 85 per sq. ft touching western express highway Rent office spaces / commercial in Goregaon east , Mumbai ,western suburbs ,It Park. ﻿CALL NOW IMMEIDATE DEAL ASSURED !!! +91 8108098760. 570 sq. ft Small office space for rent in Goregaon / East , Mumbai. small office unit of 570 sq. ft offices on rent / Rent office space in Goregaon east, 570 sq. ft near sarawati bank 45000Rent office spaces / commercial in Goregaon (east), Mumbai western suburbs, It Park. 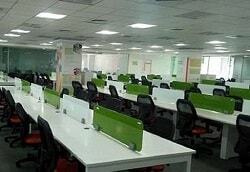 Furnished Offices/Space for Lease/Rent in Goregaon (east). CALL NOW IMMEDITE DEAL ASSURED!!!! Multipule Commercial space for lease GoregaonEast. 2940 sq. ft Rent commercial offices space in Goregaon (east), 2940 sq. 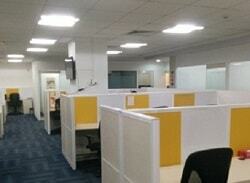 ft Nirlon 1 Flex Hub office space for rent in Goregaon east ,Rs 95 per sq. 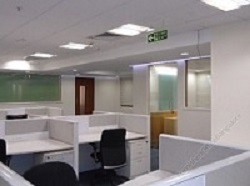 ft commercial office space for lease rent unfurnished office space Goregaon .2nd options sq ft 3970 office for lease/rent in goregan east , can furnished on a 3 years lock in period and 5 years agreement ,In Goregaon east .Rent commercial offices space-rent / sale office spaces in commercial buildings / it parks. Mumbai ,western suburbs. Commercial offices spaces in Goregaon east, Mumbai. Offices/Space for Lease/Rent in Goregoan East , Mumbai . Sonawala Lane Commercial Offices/Space for Lease/Rent in Goregaon east ,1800 sq. 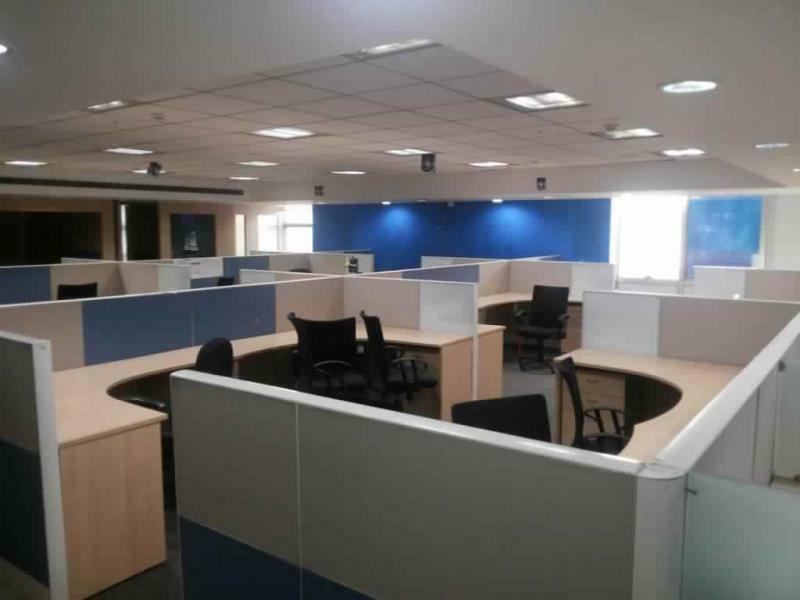 ft semi furnished Rs 200000 fully furnished with 20 work stations 2 cabin, 1 conference ,Reception area Pantry , car parks etc -In Goregaon east ,Rent commercial offices space-rent / sale goregaon east .